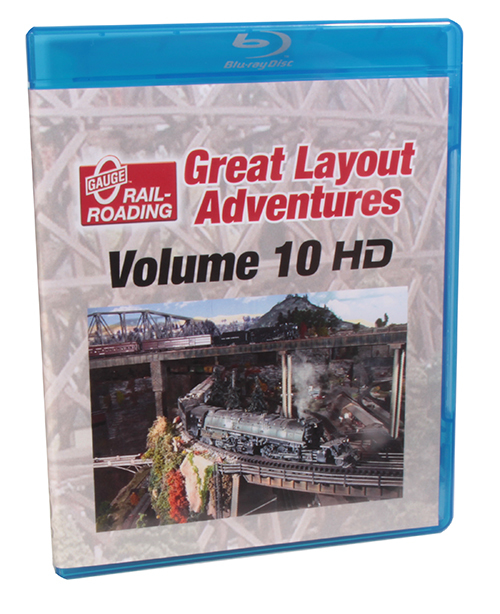 A “Great Layout Adventure” from O Gauge Railroading magazine…in FULL 1080 HD! The Misty Mountain Railroad is one of the most unique model railroads you will ever see! 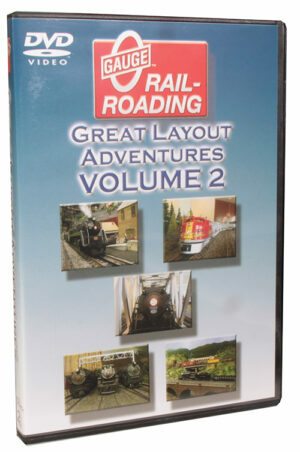 This gorgeous layout captures the charm of northern Georgia, with the mountains, lakes & rivers the area is famous for. Massive scratch-built structures, beautiful high bridges and historical recreations like the Great Locomotive Chase are all here. We’ll also introduce you to the late Charles Griffin, the man behind the Misty Mountain Railroad. When you tour “Leapin” Larry Levin’s Looney Lines you are sure to get a smile on your face. Larry is a real character, with a great 3-rail layout and a great outlook on life. 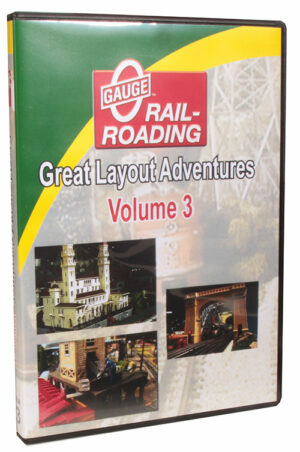 Big engines, big bridges and long trains…that sums up Jim McIntosh’s huge 3-rail O scale layout. Jim runs an eclectic mix of motive power on a wonderfully scenic railroad. 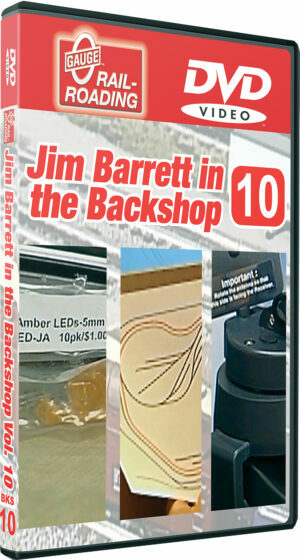 Meet Jim and the people who helped him build his masterpiece.